Do I qualify for a Work and Holiday visa? Eligible passport holders aged between 18 and 30 can apply for a 12-month work and holiday visa. Visa holders who complete three months of specified paid work in northern Australia may be eligible to apply for a second 12-month work and holiday visa. Two new Work and Holiday visa (subclass 462) arrangements were signed with Austria and the Czech Republic in October 2017. These programs will be implemented soon. This webpage will be updated when nationals from these countries are eligible to apply for a visa. 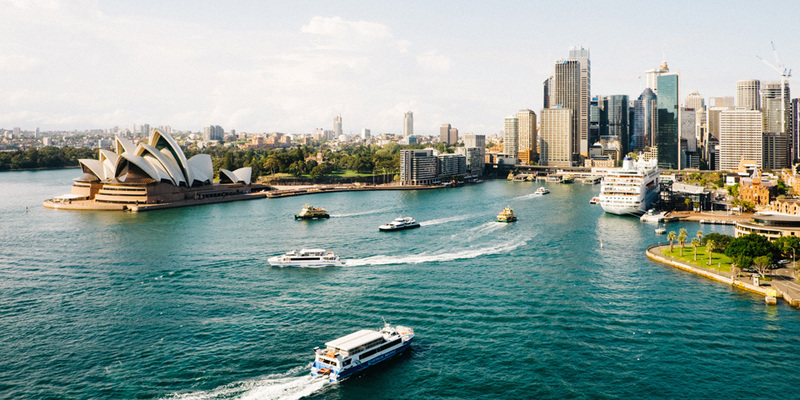 Work and Holiday visa holders who complete three months of paid specified work in these postcodes in northern Australia, may be eligible to apply for a second Work and Holiday visa. Work and Holiday visa holders who complete three months of paid work in northern Australia, in any of these occupations, may be eligible to apply for a second Work and Holiday visa.